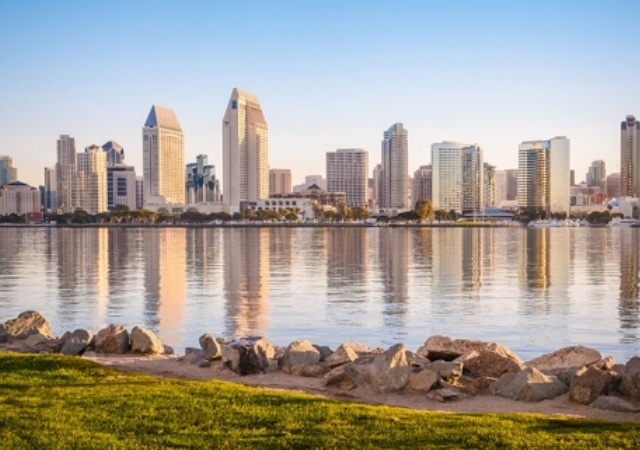 The Franciscan School of Theology, a graduate-level school of Franciscan theology, will relocate from its current campus in Oceanside, Calif., to the USD campus in San Diego, in the summer of 2019. 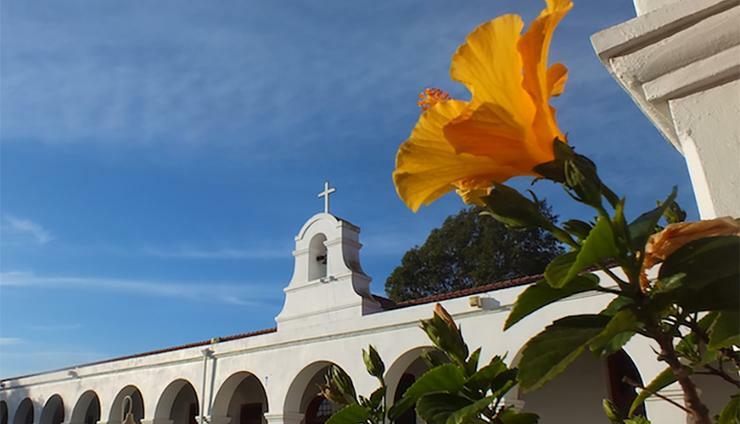 The University of San Diego (USD) and the Franciscan School of Theology (FST) have announced that the FST campus, currently located on the grounds at Mission San Luis Rey in Oceanside, Calif., will be relocating to the USD campus in San Diego in the summer of 2019. 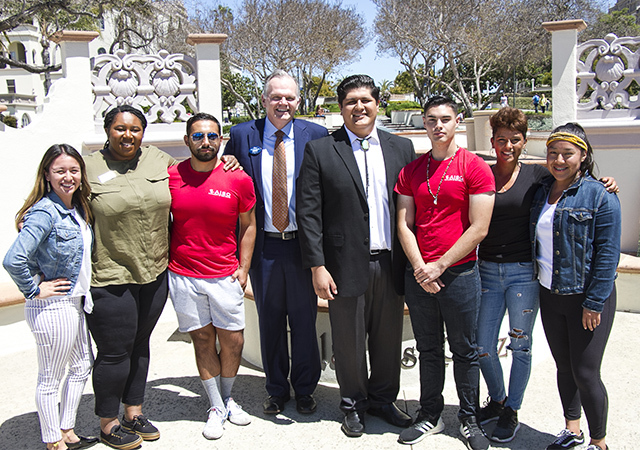 With FST’s Oceanside campus moving to the USD campus, FST and USD graduate students will have more convenient access to both USD and FST courses that complement graduate degree programs. The affiliation and integrated location also provide new opportunities for USD and FST faculty and students to collaborate in service, research and other scholarly activities. 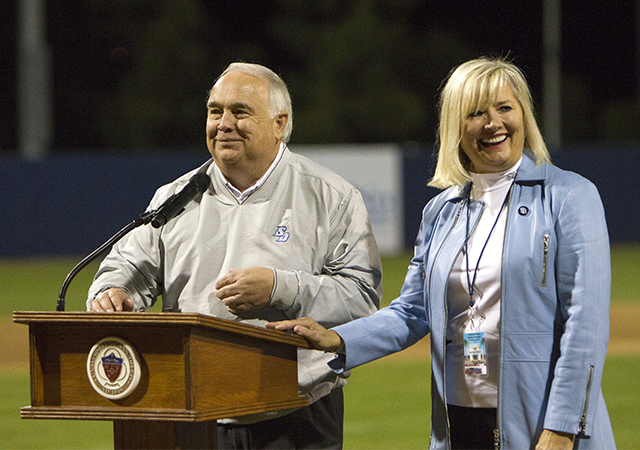 "Our move to the USD campus builds upon our relationship with USD and provides FST an opportunity to explore new ways of expressing and sharing our faith and service,” said Father Michael Higgins, TOR, president of the Franciscan School of Theology. "We are excited about bringing together the spiritual, theological and social riches of the Franciscan tradition and USD’s excellence in contemporary sciences, non-profit management, public service, peace work and more. USD’s strong dedication to its Catholic heritage and its vibrant Catholic community create a supportive environment for graduate studies in theology in the Franciscan intellectual tradition." The Franciscan School of Theology offers graduate degrees in theology (Master of Divinity, Master of Theological Studies and Master of Arts) for men and women, lay and religious, preparing for many different forms of ministry in the Catholic Church today. For more information about FST graduate programs, contact Department of Admissions: Gigi Betancourt (760) 547-1800, ext. 204 or Christine Avella (760) 547-1800, ext. 226.